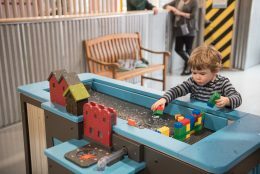 Monday through Saturday – 10:00 a.m. – 5:00 p.m.
Closed annually for one week after Labor Day for cleaning and maintenance! Closed Mondays – certain dates may be open due to group reservations. Please call to inquire. Tuesday through Saturday – 10:00 a.m. – 5:00 p.m. 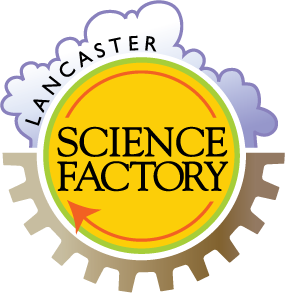 The Lancaster Science Factory is open on all holidays except: New Year’s Day, Easter, Thanksgiving, and Christmas.